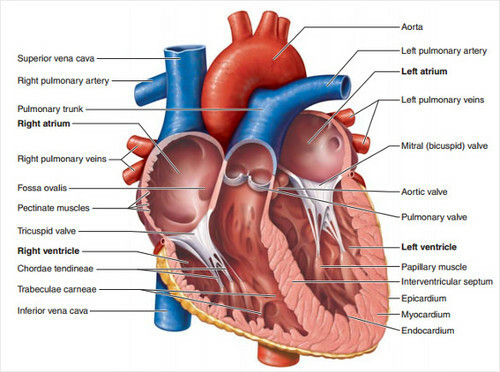 cuore Diagram. . Wallpaper and background images in the Science club tagged: photo science heart diagram heart parts of heart diagram. Awesome Bill Nye "I'll have te screaming my name in no time" Amore card! arachide, arachidi burro and gelatina Sandwhich. Quote da Jane Foster, Thor.